One of my favorite seasons of the year is Spring. 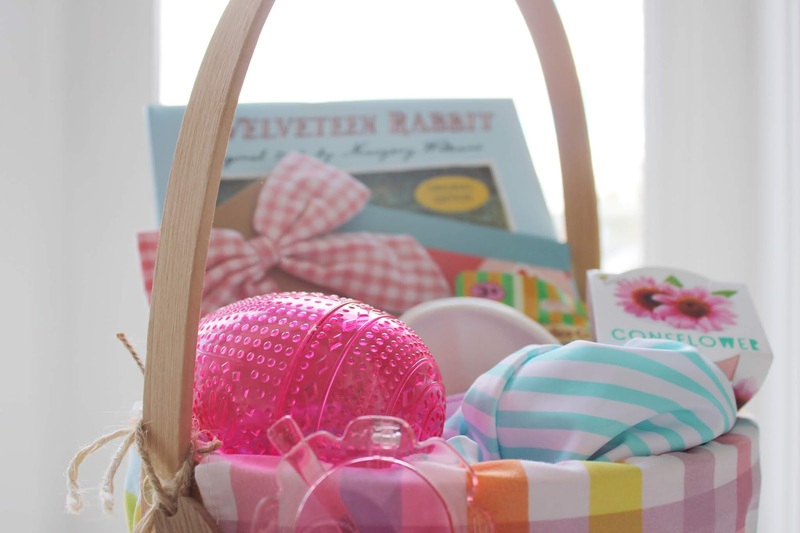 And I love that Easter fits right in with the celebrations. 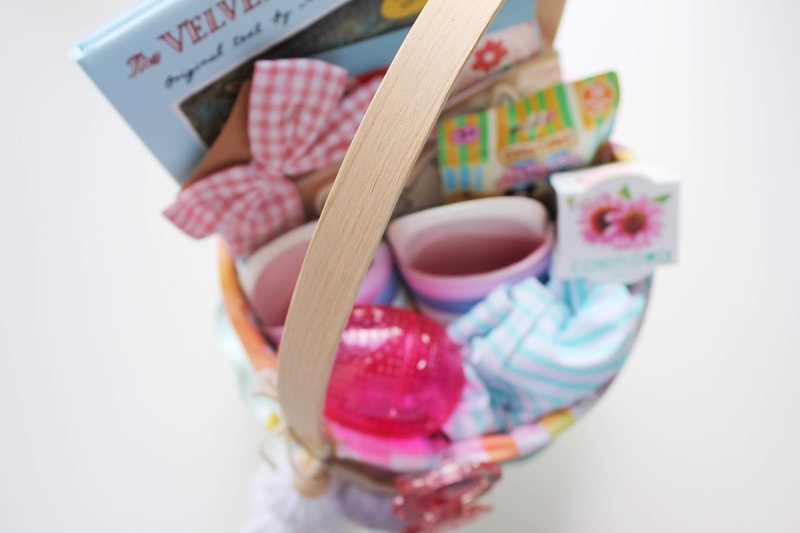 I love putting together little Easter baskets for my kids and can't wait to share some ideas with you! 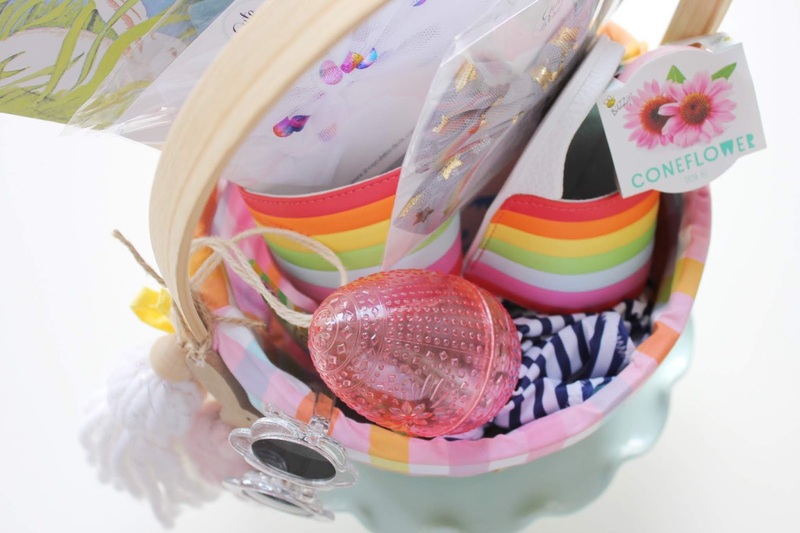 I always love including things I already need to buy them (swimsuits for summer, sandals, pajamas, sunglasses...), some crafty things, and a few little extra surprises for fun. And I usually include a couple of little treats too. I always remember getting sweets and I try to make it fun for my kids too. 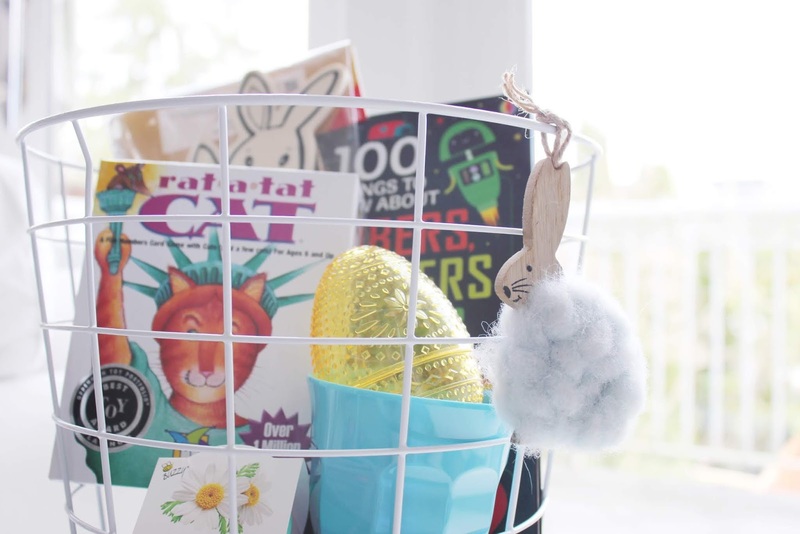 I bought a cute little basket from Target a few years ago for the girls, and I've love reusing it each year. 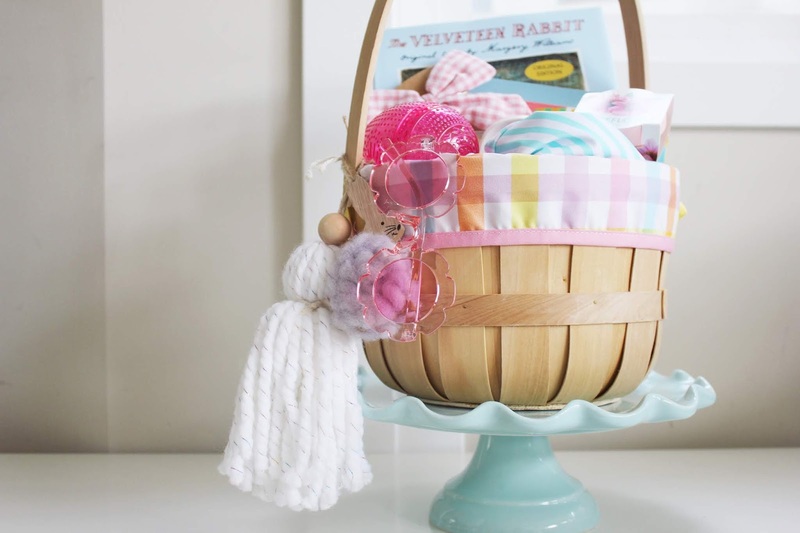 It saves me from hoarding too many baskets (I already have that big problem!) 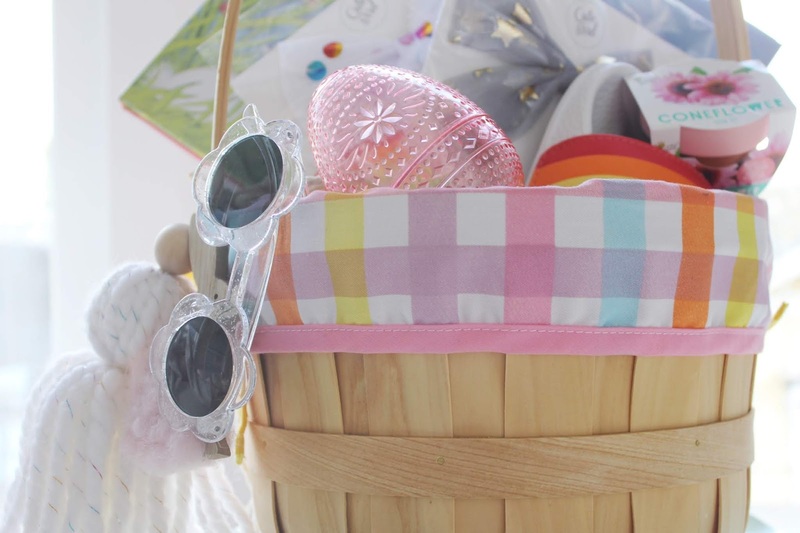 and I think it's sweet that they get the same basket each year for a memory. Sandals Each year brings a new pair of sandals! I have to get them for the kids anyways, and it's always more fun to receive it in a little basket than me handing it over to them! Swimsuits Same goes with swimsuits! They grow quickly those little ones! 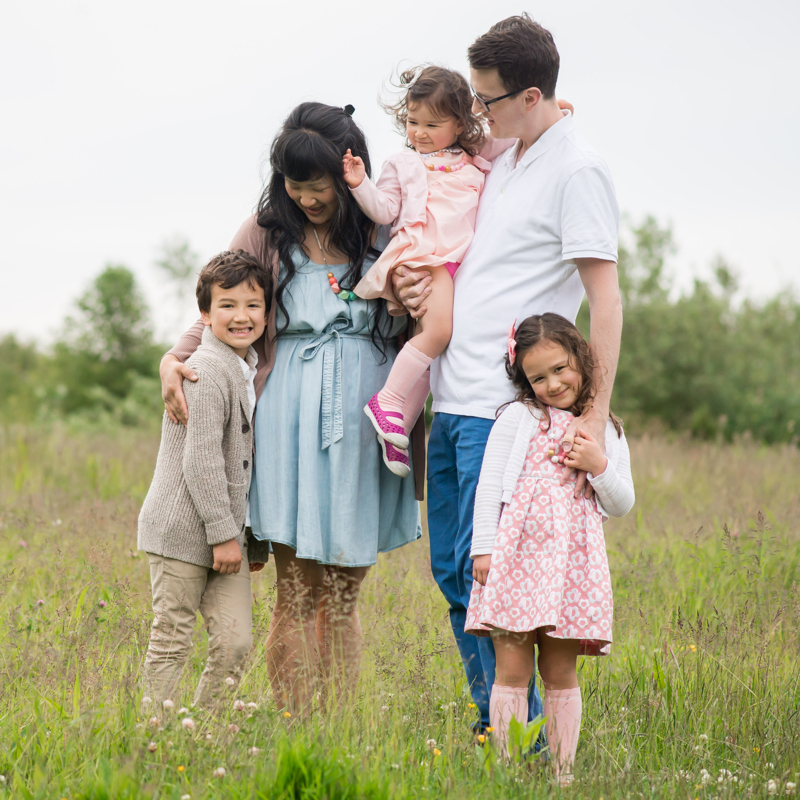 Dresses This year I got the girls some adorable spring swing dresses from @milaandrose The girls wear these ALL year round and I love that they are really affordable and hold up so well. Game Mostly for Ben who doesnt need any extra little things that the girls love! Flower Seeds The kids love these. They take such good care of their seed plants and love to water them and check on them each day. Stickers My girls still love stickers! I got theirs from Target. Calico Critter surprise pack Still one of the girls favorite toys to play with. This time I did a spring surprise critter. Let's hope there's no arguments! Lipgloss/chapstick The girls just loooove chapstick! 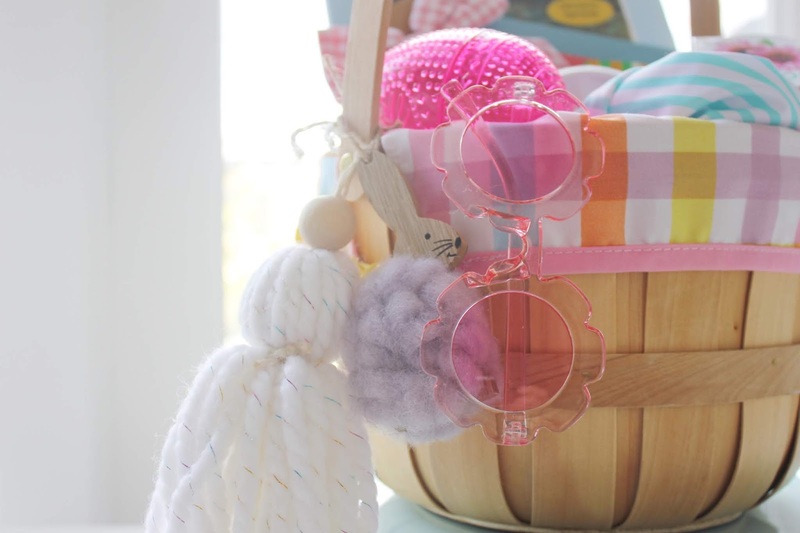 I hope this gives you a little inspiration on what you can add into your little one's baskets! Spring, we're so happy you're here!